Everyone has their causes and things they support, and whatever you do that is positive, you’re making the world a better place. So I’m not here to preach or sell. What I will say is that if you’re looking for a fun, positive, low-pressure event that helps to save lives, I highly recommend the American Cancer Society’s Relay For Life. I’ve written about it here, here, and here, so I won’t reinvent the wheel in this post, but it is one of the most worthwhile things I’ve ever done. 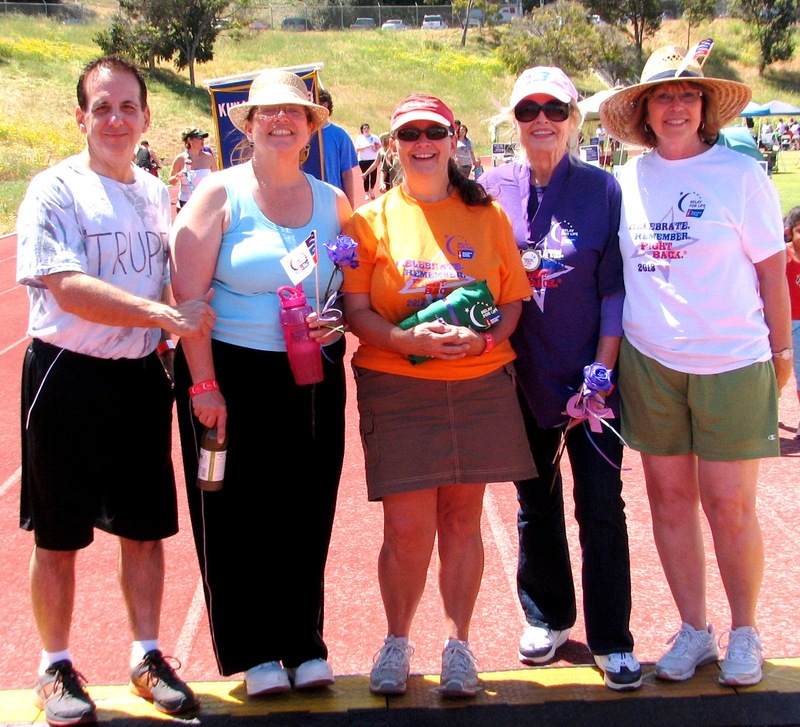 Little play on words to make a serious point: when it comes to not just talking the talk but “walking the walk,” my family has participated in and played leadership roles in our local Relay For Life event for more than a decade, and my pagetop photo was shot at this year’s event on 04/20/2013. 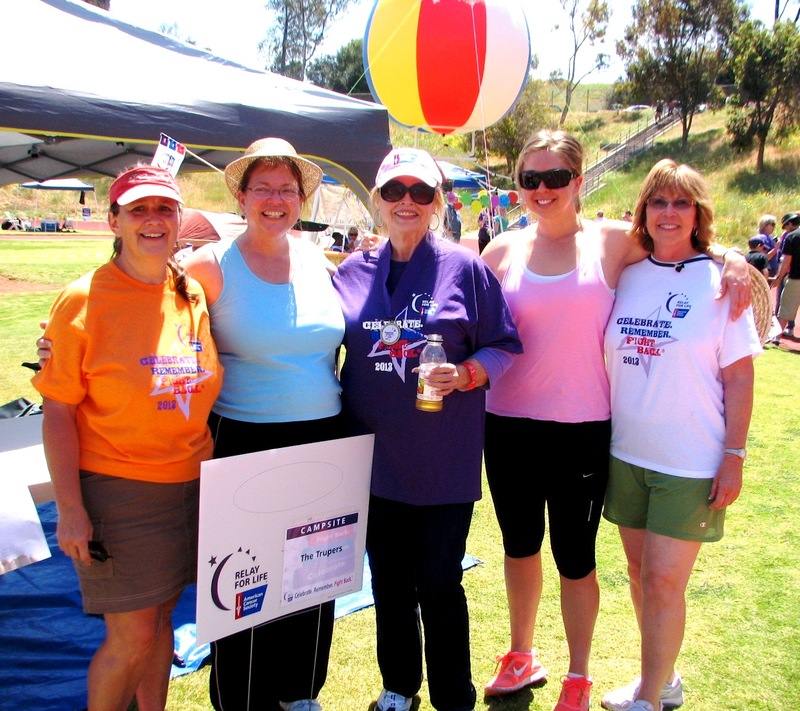 Every year, Mira Costa College graciously donates its beautiful track, personnel, services, and other facilities so RFL can hold Oceanside Relay For Life. We could never thank MCC enough for opening its collective heart to RFL year after year.